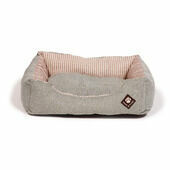 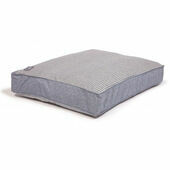 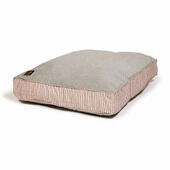 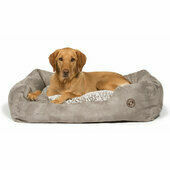 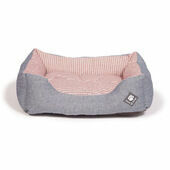 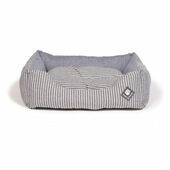 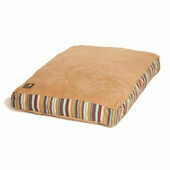 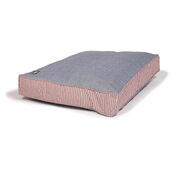 The ideal place for dogs to rest and relax after a long, hard day, these luxuriously soft Danish Design Morocco dog beds are filled with super-soft fibres to ensure that pets get the best rest possible. 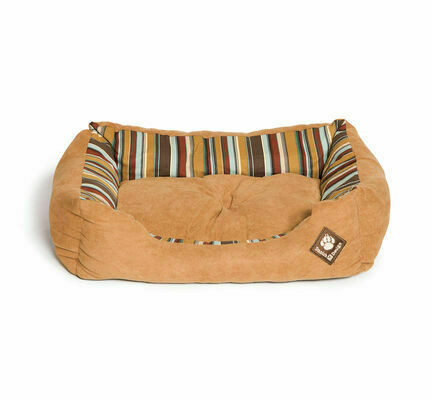 Constructed from materials that are durable and hard-wearing, these beautifully decorative dog beds have a convenient cut out at the front that will allow dogs easy access; a feature that they will certainly come to appreciate as they advance in years. 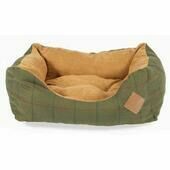 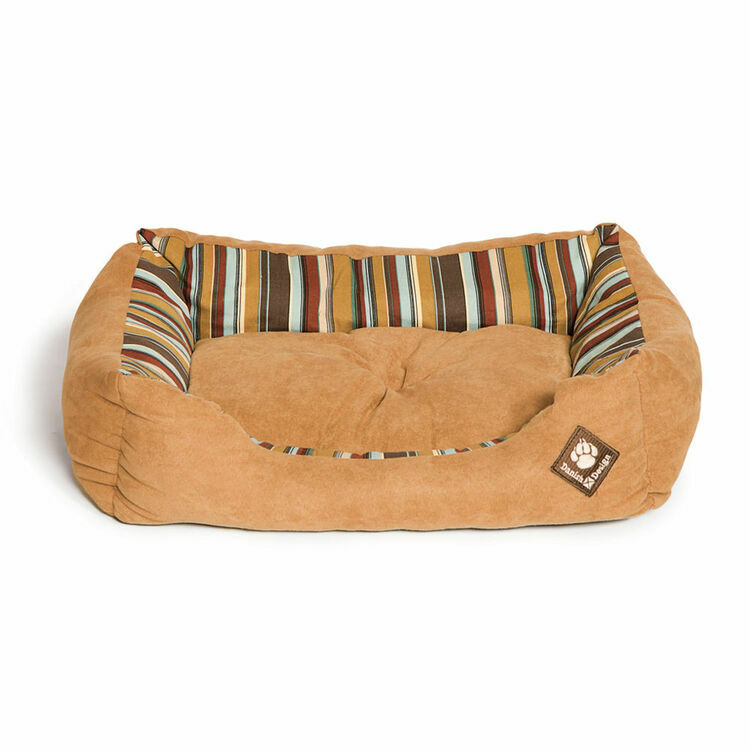 Complete with the Danish Design Pawprint motif badge and a choice of four sizes to pick from, dogs of all sizes and breeds will enjoy the comfort offered to them by the Morocco Rectangular Snuggle Bed.